Round up your family or gather a few friends to enjoy an active day discovering fun fall things to do in the Minneapolis and St. Paul area. From indoor adventures to outdoor excursions, there’s something for everyone. Pick up in-season fruits and veggies a local farmers’ market, where you can buy directly from farmers, growers and producers. If you want to know where your food is grown, how it is grown and who grows it, this is a must-do fall activity. 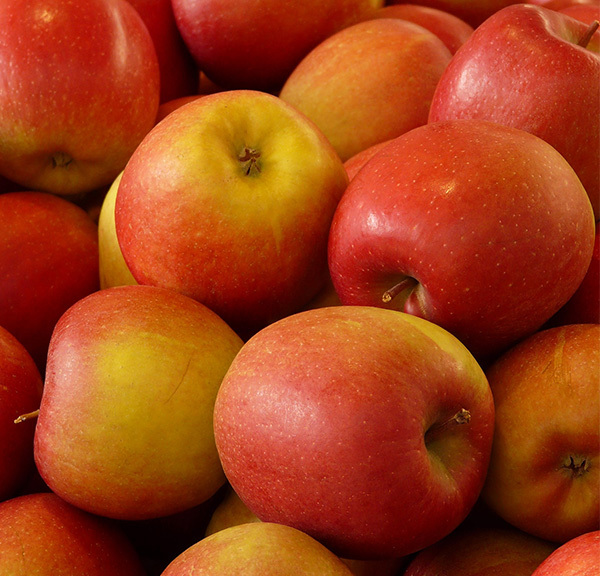 Find an apple orchard for an afternoon of family-friendly fun. Enjoy freshly picked apples, hay rides, face painting and a wealth of other fun activities available at many orchards and farms around the state. Hike, bike or drive to enjoy the intensely beautiful fall colors of Minnesota. Check out the DNR’s website for a leaf report on when colors are at their peak throughout the state. Head to the Walker Art Center on the first Saturday of each month for free admission to live performances, films, gallery adventures and hands-on art making for ages 6-12. Hike around the largest corn maze in Minnesota or the “Midwest’s original corn maze” for activities like a petting zoo, hay rides, straw bale mazes and live music. For even more ideas, check out Explore Minnesota and Meet Minneapolis.